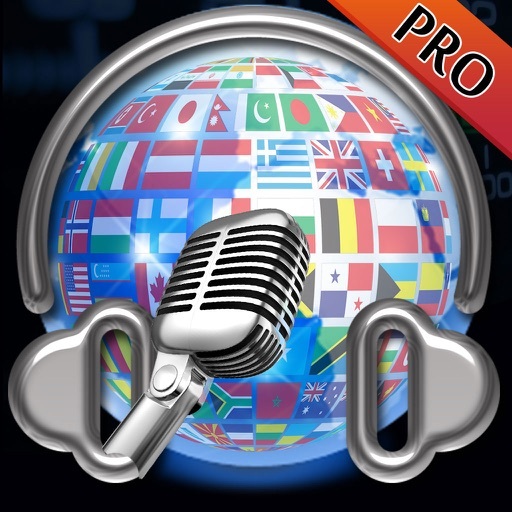 World Radio Online Pro, Radio Stations Listen AM FM Radios- Listen World Radio Stations online, Music and Talks from all over the World. 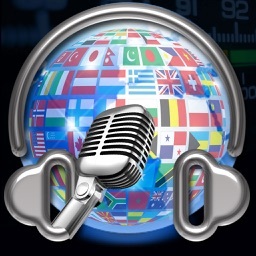 All Major Countries Radio Stations added in this app, Search and tap on the channel and listen Online Radio. Filter Using Country and listen your favorite country radio stations. 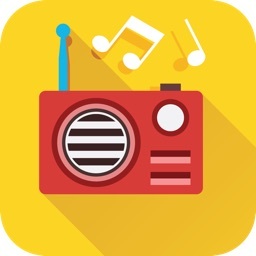 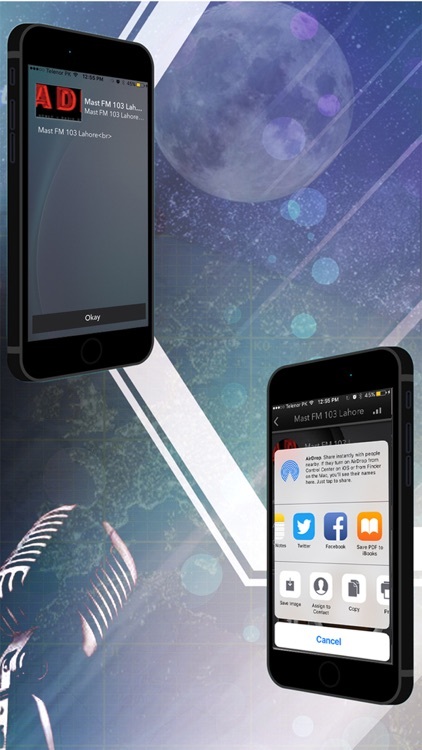 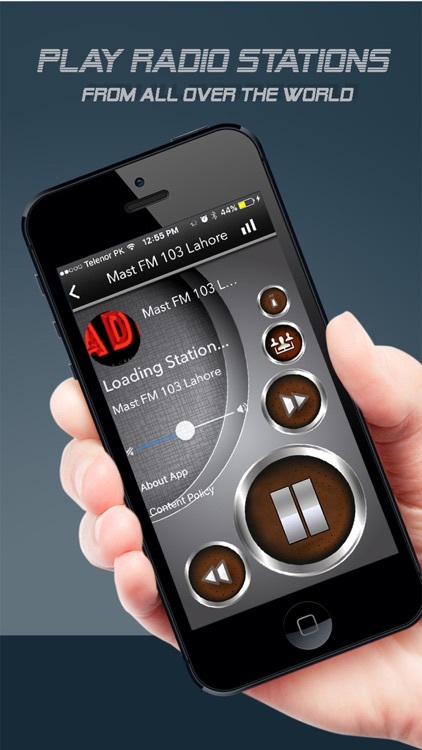 This Radio app provides you all major radio stations at a single platform. 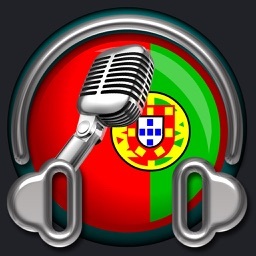 Best collection of FM and AM radio channels of all major countries. 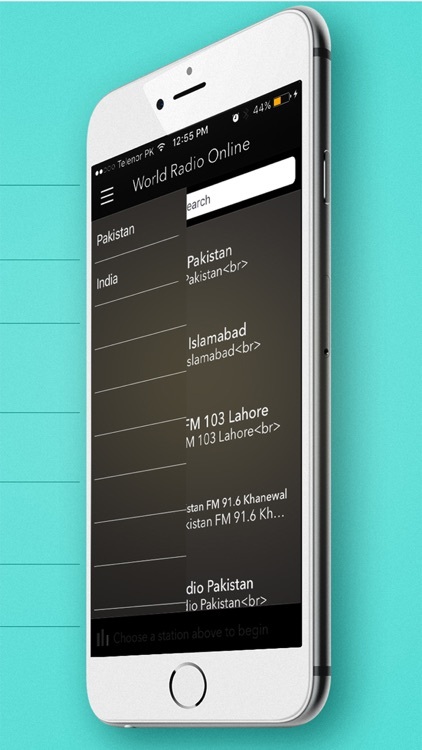 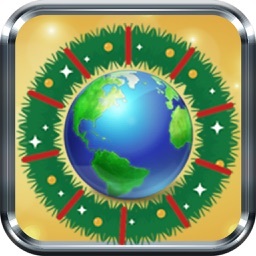 This is must have application for you to get all the World radio Channels. 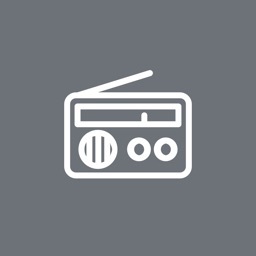 Big collection of radio channels with interactive user interface. 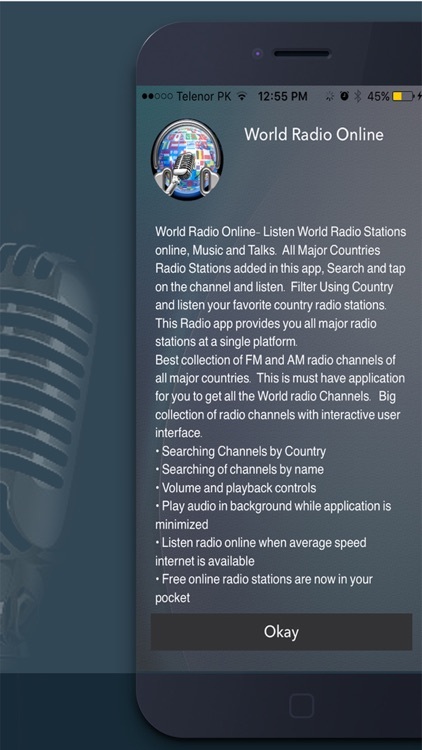 This is pro version of World Radio Online. 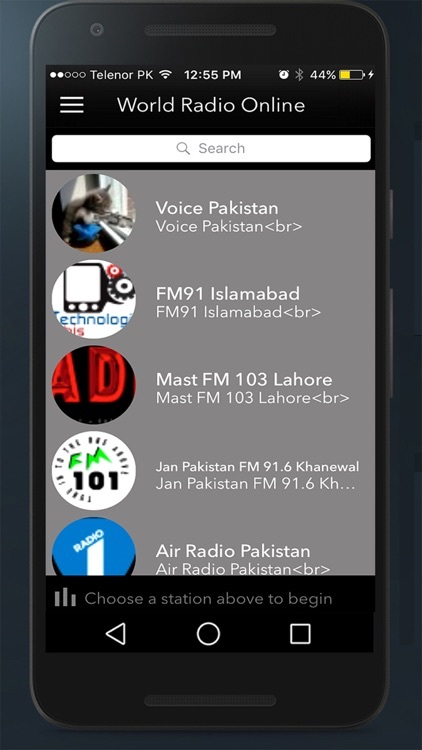 Please write us if you found any problem or issue in this app/ radio channels.